HARARE – Zimbabwe’s President Robert Mugabe appeared in public yesterday for the first time since the army took charge, as the ruling party made plans to force him to step down after more than three decades in power. 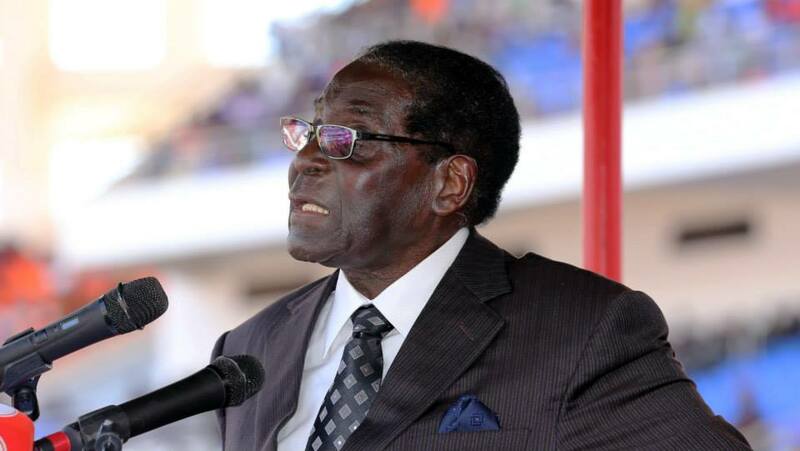 The president, who is 93, opened a graduation ceremony at Zimbabwe Open University in Harare. He wore blue and yellow academic robes and a mortar board hat.